August 15th 2015, will always be one of the greatest day of my life. I have never found myself in such a positive atmosphere before this. Imagine this scenario, you are in this hall filled with over 150 people, and you have over 10 amazing inspiring people walking up the stage and giving the speech of life inspiring you. Positive thoughts and energy resonating around the room. Everyone was so pumped up, motivated and ready to go! 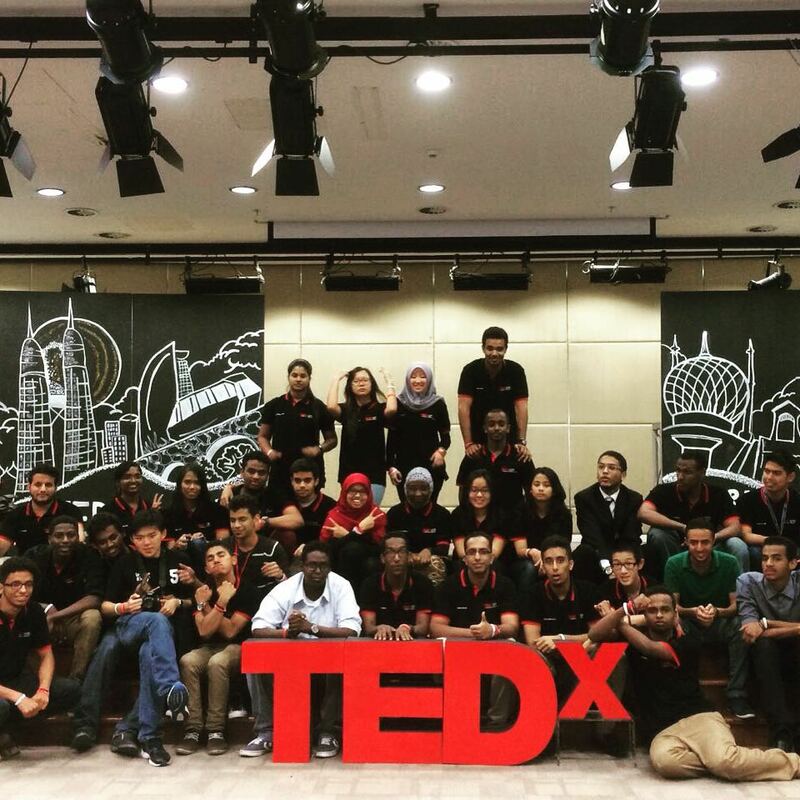 Well that was what exactly going on at TEDx UTP. 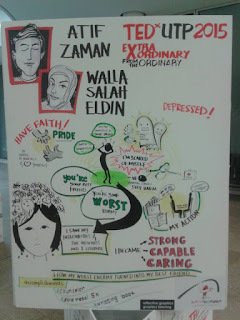 from the audience at TEdx UTP. Such was the impact the event it had on those who attended. Many of them left the hall inspired wanted to make a change in their life and those around them. So many of them were poised to follow their passion and find their Chemical X and make it big. 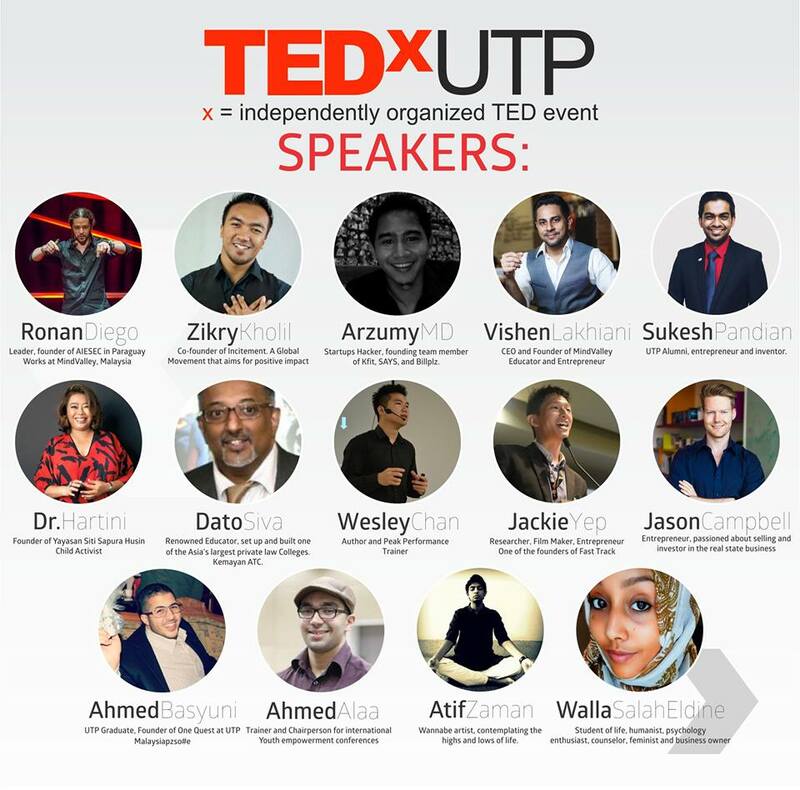 Above all many of them vowed that when TEDx UTP returns next year, they are going to be there, as a speaker not as an audience. 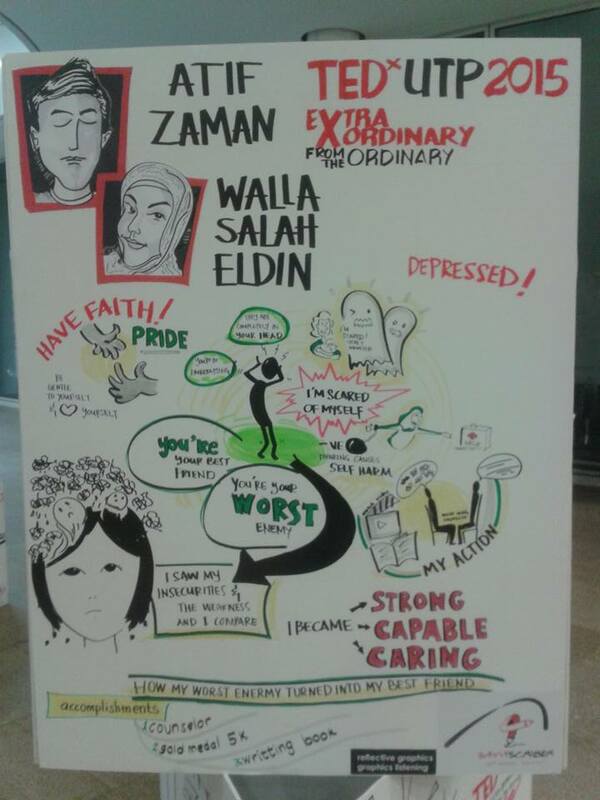 One of my favorite talk of the day was done by Walla, which spoke to us about Depression. She enlighten our views about depression and made us travel into a journey which showed us how depression starts to creep in and what it can do to us. She brought us close that life and made us realize why is it so important not to be judgmental and be supportive. It was such a strong and powerful talk. And this is what we need more in universities. We need to know about this kind of dark issues and how to deal with it. It's not only enough we talk about being successful but it is equally important for students to know how to deal with depression. 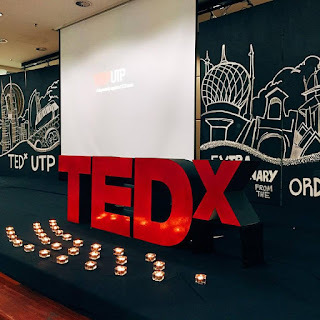 With TEDx UTP being done again next year, we can tap into more darker topics and enlighten students to be aware of. 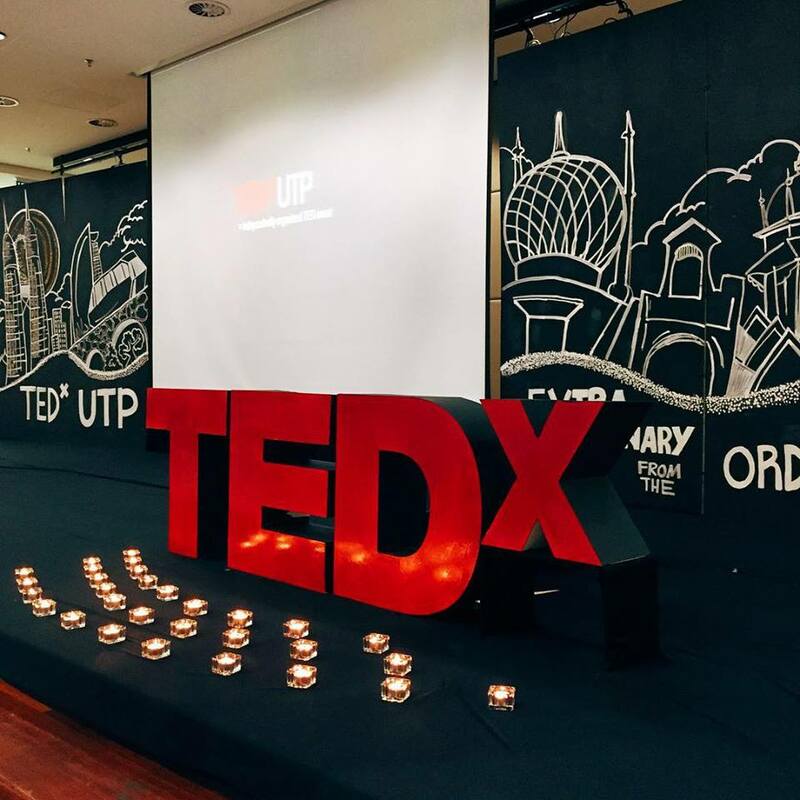 Tedx is world known global event, and if more support from UTP we can bring this global event to our students on an annual basis. 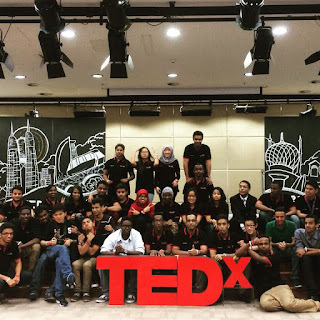 Many people have "Going for a TEDx event" in their bucket list. Most importantly TEDx represent a global change and now you can bring this to our students and inspire them to make that change. We are going to create a much for better and positive minded UTP graduates when this event becomes an annual basis. It is my dream and vision that next year, UTP will once again organize this marvelous event and I would be there again to give a more inspiring talk. 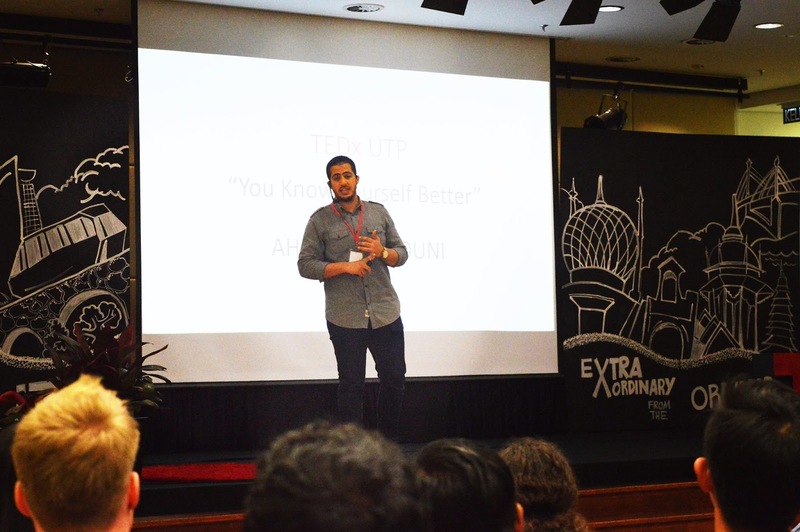 UTP, you now have an amazing platform to change students lives and I hope this becomes an annual event from here on.